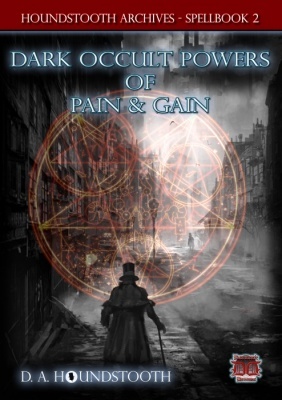 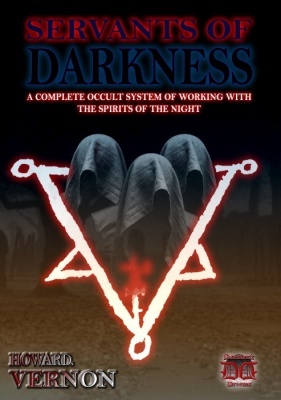 Grimoire Occultist David Khune makes his Daemonic Dreams debut, with this ASTONISHING book of Occult guidance and Ritual in conjunction with the Supremely Powerful Spirits of the Celestial Intelligences. 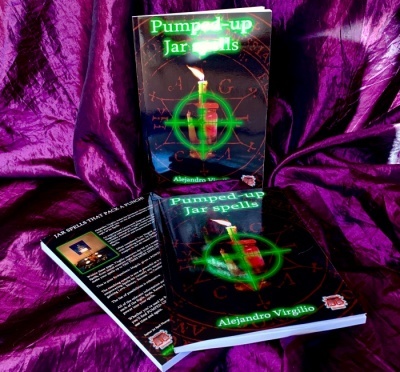 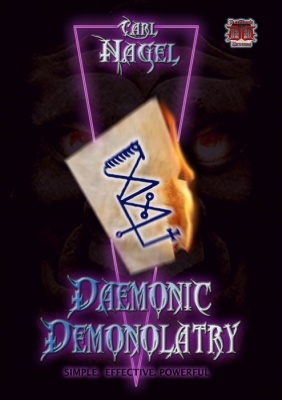 I Alejandro Virgilio makes his Daemonic Dreams debut, with a truly powerful title on the all-too-frequently-overlooked topic of Jar Spells. 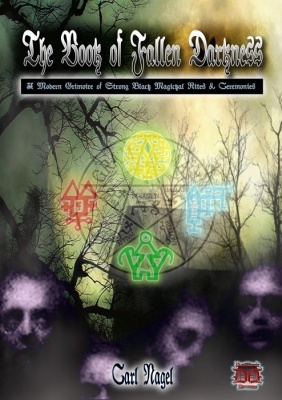 The enigmatic Black Magician, D. A. Houndstooth is back, with his second tome of Dark Magickal Lore, Ritual, Hexes and Higher Blood Magick. 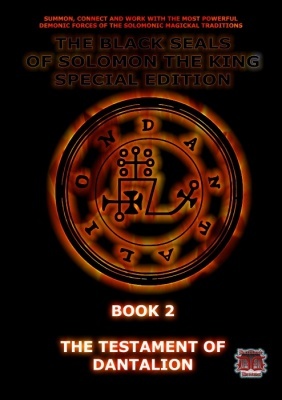 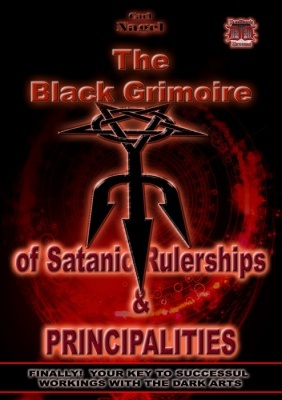 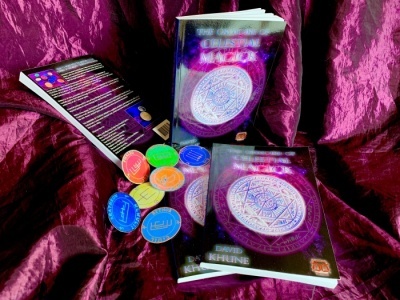 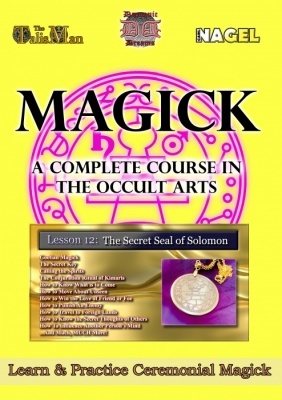 A complete grimoire of STRONG Black Magickal Rites. 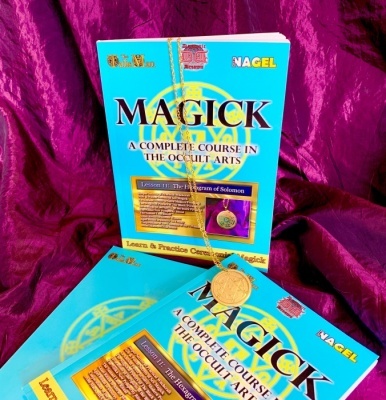 SIMPLIFIED AND MADE ACCESSIBLE FOR THE FIRST TIME! 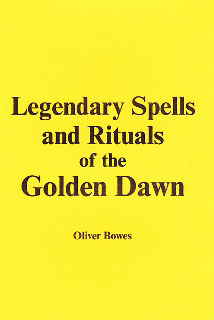 INVOCATION OF THE SUPREME SPIRIT OF THE GOLDEN DAWN! 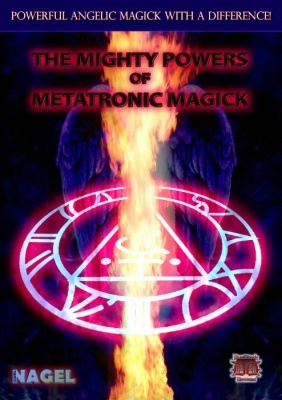 MIGHTY SPIRIT RULERS OF THE WESTERN WORLD!